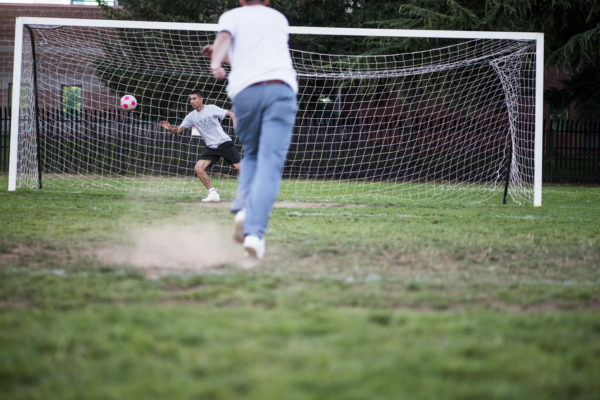 The second stop of the #AwayDaysTeamTour was in Portland, Oregon. 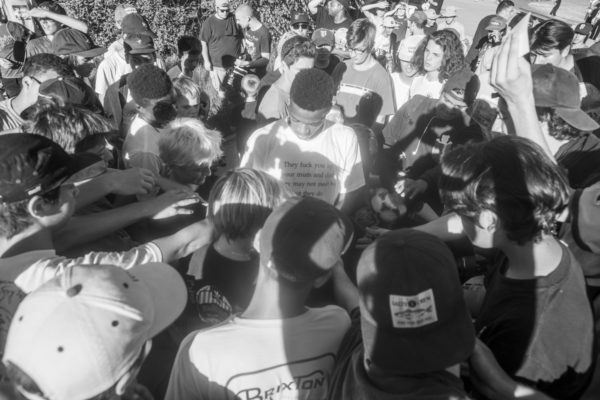 Home to adidas Skateboarding and Silas Baxter-Neal, the local scene came out in numbers to watch. 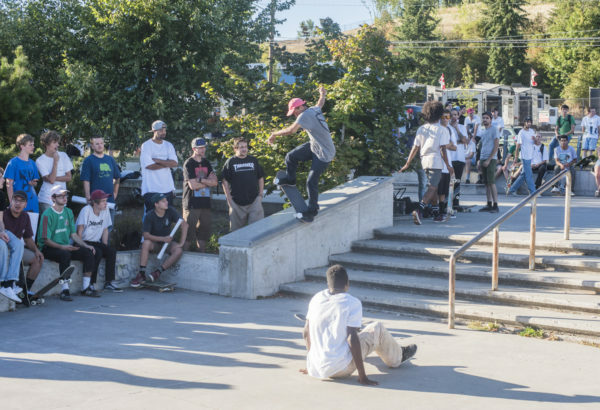 Unlike the #BringYourBuild Seattle stop, Portland’s demo took place at Ed Benedict Skate Plaza. 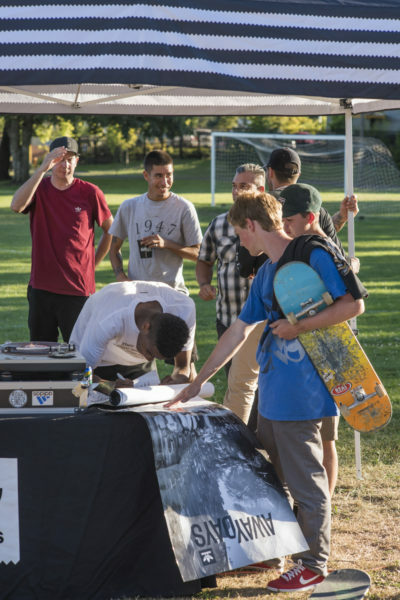 Kids were there at noon, skating and waiting to see Daewon, Tyshawn, Busenitz, Miles and Jake Donnelly who weren't expected to show up until 5 p.m. Upon arrival, the team was swarmed with requests for selfies and autographs before having a chance to roll around. Once the excitement was contained, the demo went off without a hitch. 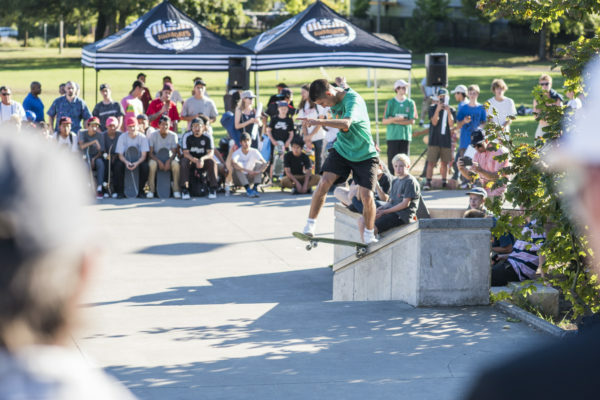 It's safe to say everyone left the demo having seen some amazing skateboarding go down. No bump needed for this one. Tyshawn's got serious snaps. 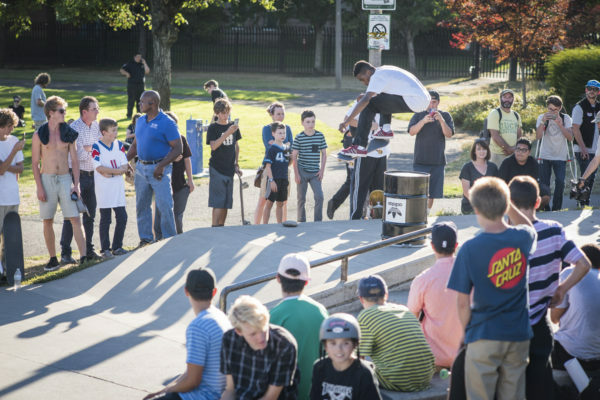 Tyshawn Jones needed the oil drum flipped up for this 360 flip. On the sidelines of the demo, but always down to connect. No pressure, Tyshawn does his best to get it all signed. Post demo talk time with Tyshawn. Donnelly on defense. Miles on offense. 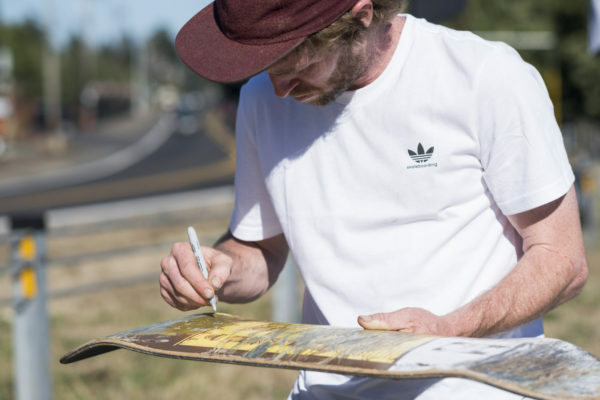 Paul Shier, adidas Skateboarding TM keeps things light with Miles. Team time is dream time with Miles, Silas and Jake. 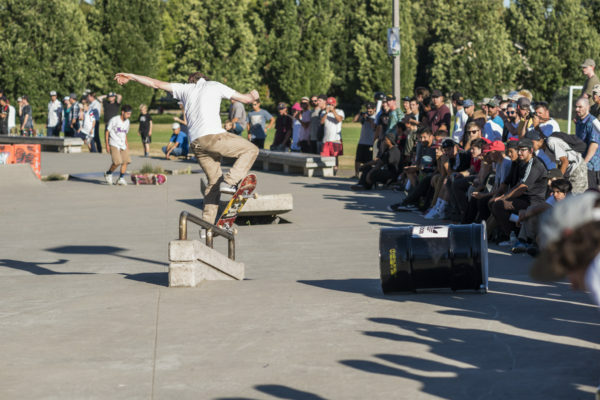 Everyone charged it during the best trick contest on the rail/hubba section. 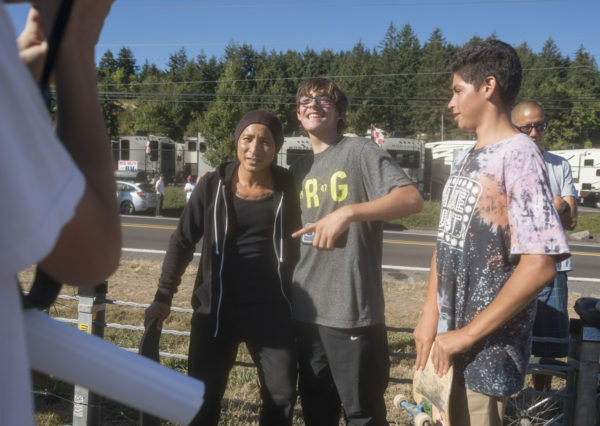 Jake Donnelly and Miles Silvas look on as the skate jam gets serious. Who's getting the cash? Front 180 to fake five-o back to regs. Complicated name with uncomplicated execution. Family time at the demo. 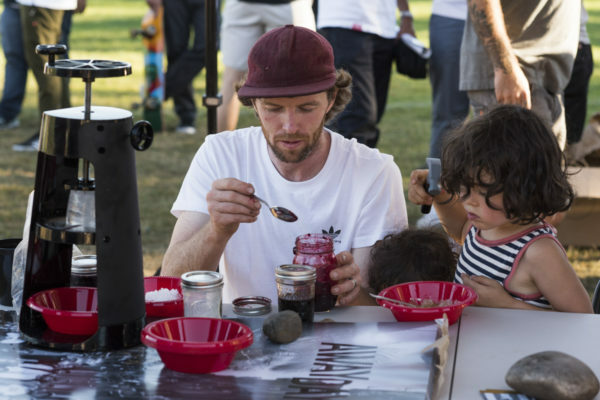 Silas and son serve up some homemade shaved ice for the team. One board at a time, Silas signs it all. Moments with Silas Baxter-Neal and fans. 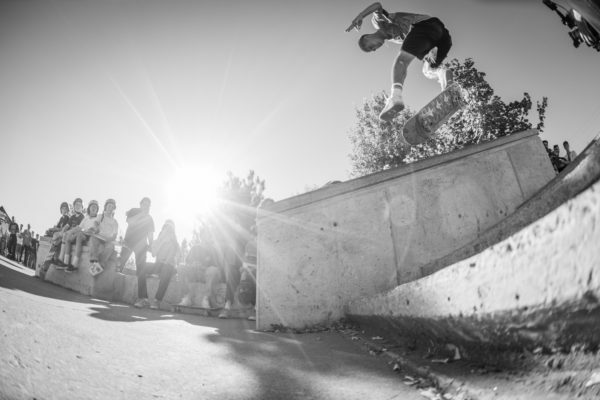 Switch backtail like nothing. 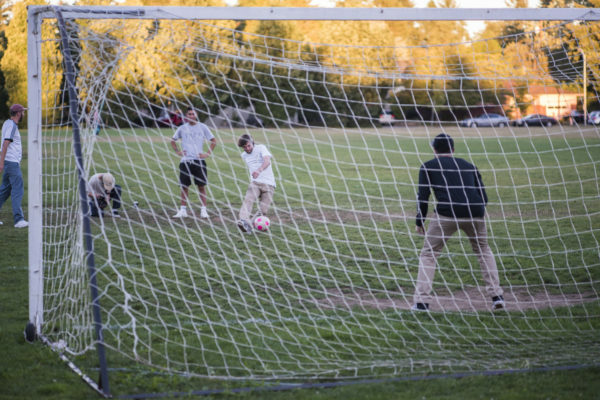 Miles handled the hubba at Ed Benedict. Miles did this kickflip front nosegrind switch too. You'll have to wait for the #awaydaystour recap to see that one. 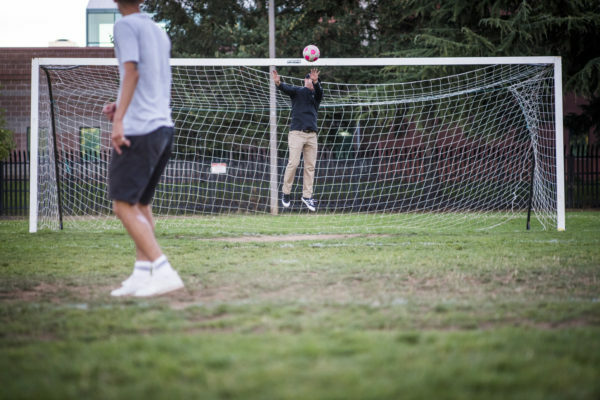 Miles Silvas. Fakie ollie to switch front feeble. Miles making moves on the field. Casual snaps. 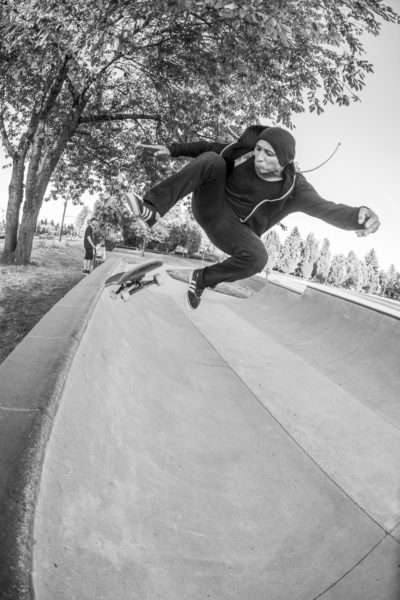 Donnelly has frontside flips on lock. Against the grain, Jake Donnelly goes up with a crooks. Blunt 360 flips will never cease to amaze, especially when done by the master. 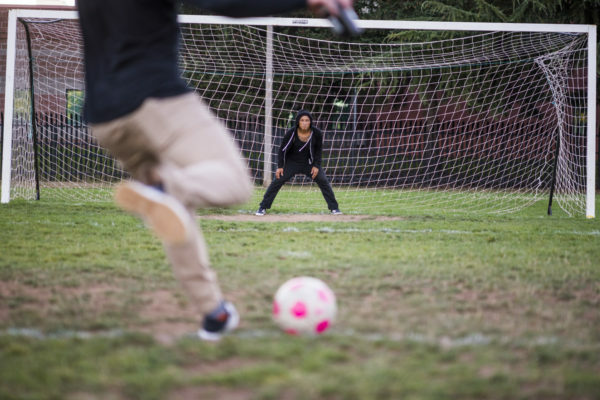 Doubtful that anyone got the ball past Daewon. Fact. Skateboarding keeps you smiling. Mid sesh or not, Daewon takes time to connect. Straight out the van, Daewon Song fans gather around for photos and autographs.